Pratt & Whitney Canada’s (P&WC’s) PT6A-140AG turboprop engine – selected to power Air Tractor’s AT502XP aircraft in 2015 – is just one of the company’s many agricultural segment successes and initiatives supporting the industry. P&WC is a United Technologies Corp. Company (NYSE:UTX). 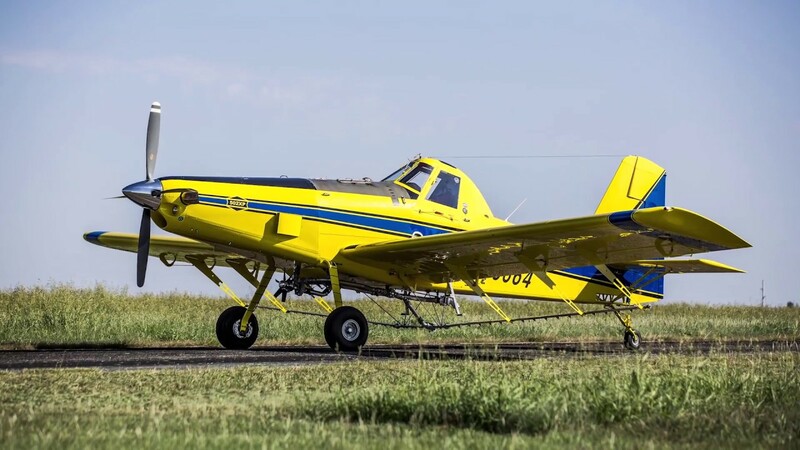 Among the accomplishments of 2015, P&WC received Transport Canada authorization for field testing of the PT6A-34AG engines in Brazil in the 2016 spray season with S10 and S500 Type B biodiesel comprised of up to 10 percent bio content. Additionally, P&WC was granted full approval for S500 and S10 Type-A regular diesel fuel. The PT6A-140AG engine sets the benchmark for performance and fuel efficiency for the agricultural segment, delivering 15 percent more power and five percent better specific fuel consumption (SFC) than other engines in its class. Optimized for extreme “hot and high” environments, the PT6A-140AG enables full-load takeoffs with maximum power available up to 111ºF (44ºC), effectively helping operators to increase their productivity and grow their profit margins. 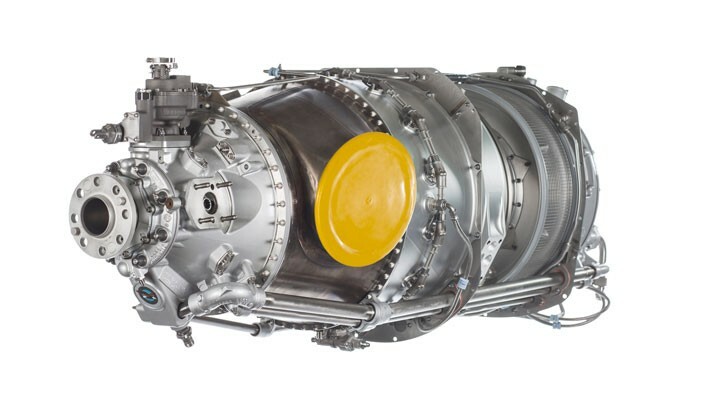 The PT6A-140AG engine has 867 mechanical shaft horsepower (SHP) and 1,075 thermal SHP. Its modular design and externally mounted fuel nozzles make it the easiest engine in the agricultural segment to access and maintain. The Time Between Overhaul (TBO) can also be extended up to 8,000 hours or 12 years depending on the operation and it is independent of engine cycles. Designed and built to outlast others in the same class, the PT6A-140AG has a minimum component life limit which is 50 percent higher than competing engines and will continue to be a productive asset for any operator long after similar engines have been sent in for an overhaul. Simple routine engine inspections can be done while still on-wing, in the field or in the hangar, eliminating surprises, reducing costs and providing peace of mind. P&WC established its leadership in the use of alternative fuel sources some 40 years ago when diesel fuel and Aviation Gasoline (limited usage) was approved for the company’s PT6A engines. In 2013, P&WC launched an extensive program to develop a comprehensive view around the operability of PT6A engines using diesel that includes up to 10 percent bio content. Today, the approval by Transport Canada to field test the S10 and S500 Type-B biodiesel on PT6A-34AG engines is an important accomplishment. Field testing will commence immediately and P&WC anticipates full approval of the biodiesel for the start of the 2016/17 season. Founded in 1928, and a global leader in aerospace, P&WC is shaping the future of aviation with dependable, high-technology engines. Based in Longueuil, Quebec (Canada), P&WC is a wholly owned subsidiary of United Technologies Corp. (UTC). UTC provides high-technology systems and services to the global aerospace and building systems industries.